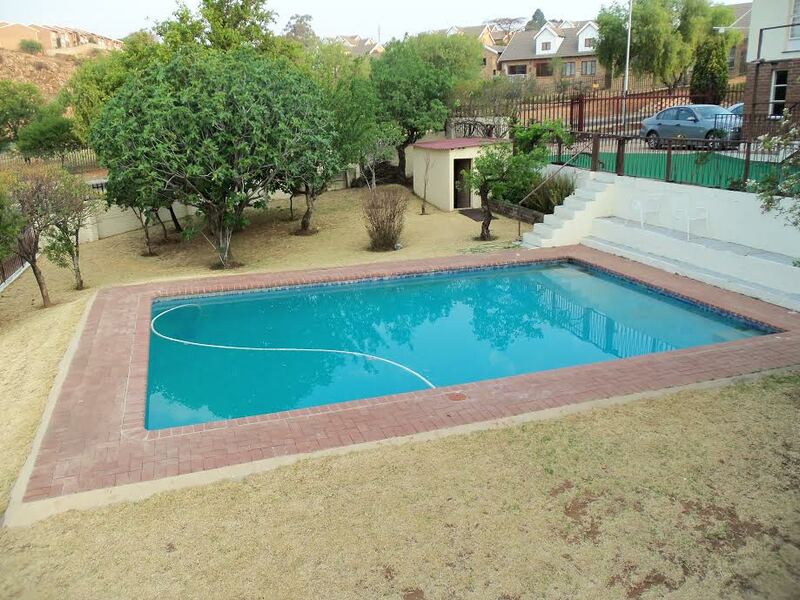 Noordheuwel – R1.45 million – 3 Bedroom home on 1570m² stand, 2 bathrooms, big lounge, dining room, open plan kitchen, separate scullery, sun room/study, S.Q. 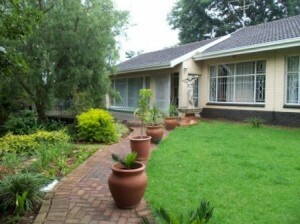 with bathroom, 2 garages, beautiful garden. 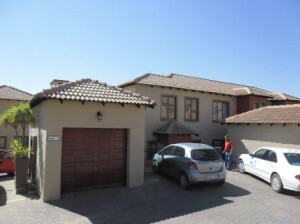 Noordheuwel - R910 000 – Sugar Bush Estates, Pebble Creek. 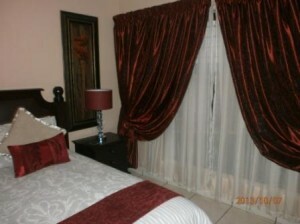 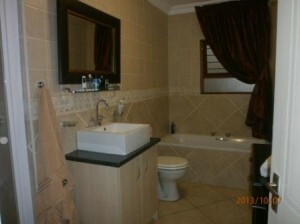 This luxurious unit offers 3 bedrooms, 2 bathrooms, undercover braai area, private garden. 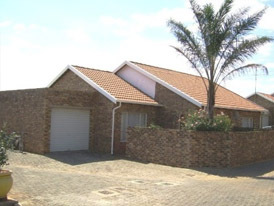 Carport plus extra parking. 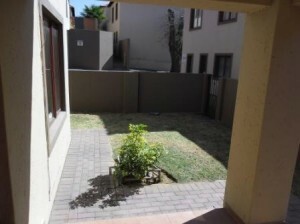 This luxurious unit offers 3 bedrooms, 2 bathrooms, undercover braai area, private garden. 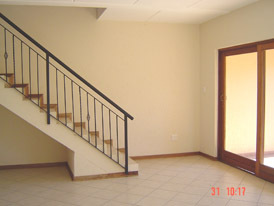 Carport plus xtra parking. 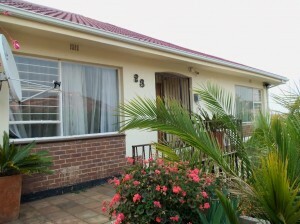 Noordheuwel – R790 000 – 2 Bedrooms, 2 bathrooms (shower) Beautiful kitchen with granite top cupboards, Dining Area, Lounge, Patio with Garden, Built in Braai, Pool in Complex. 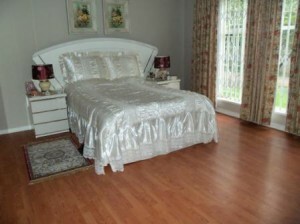 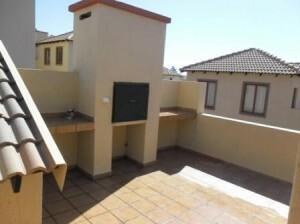 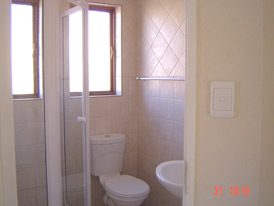 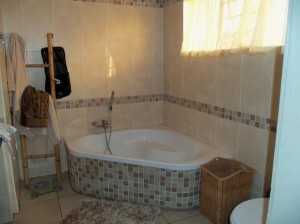 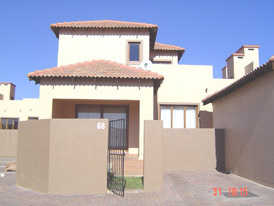 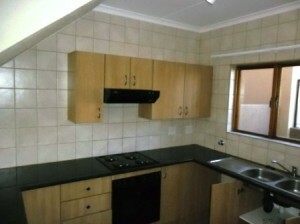 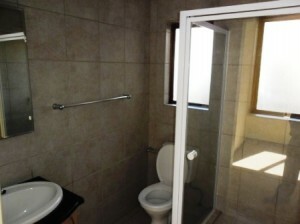 Noordheuwel – R670 000 – Unit in Jeromi Clusters, secure complex, 2 bedrooms, bathroom, garage, carport and own garden. 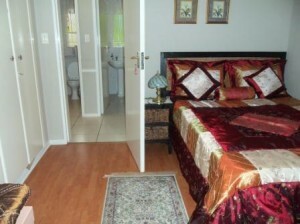 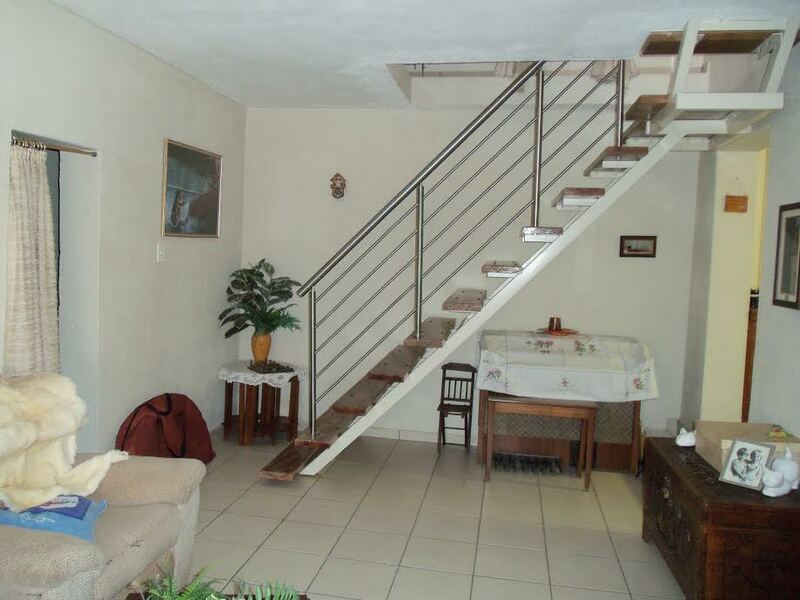 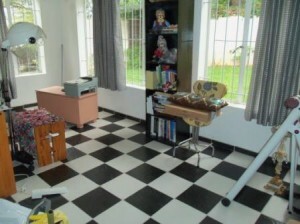 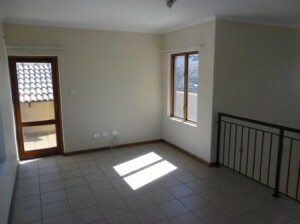 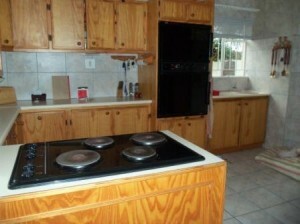 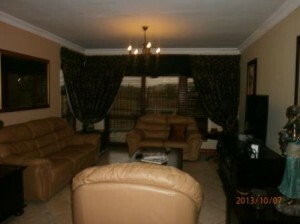 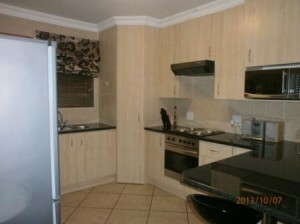 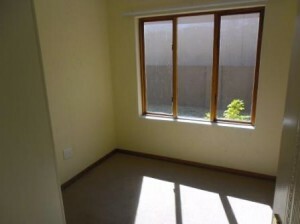 Noordheuwel – R 680 000 – Very neat duplex (Summerville). 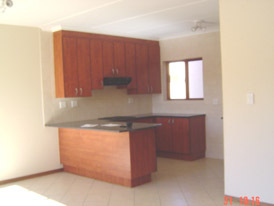 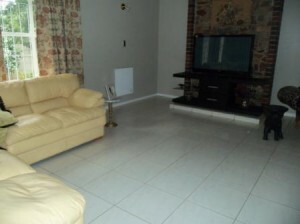 Lounge, dining, covered patio and open patio, 2 bedrooms, 2 bathrooms, garage and 2 extra parking bays.